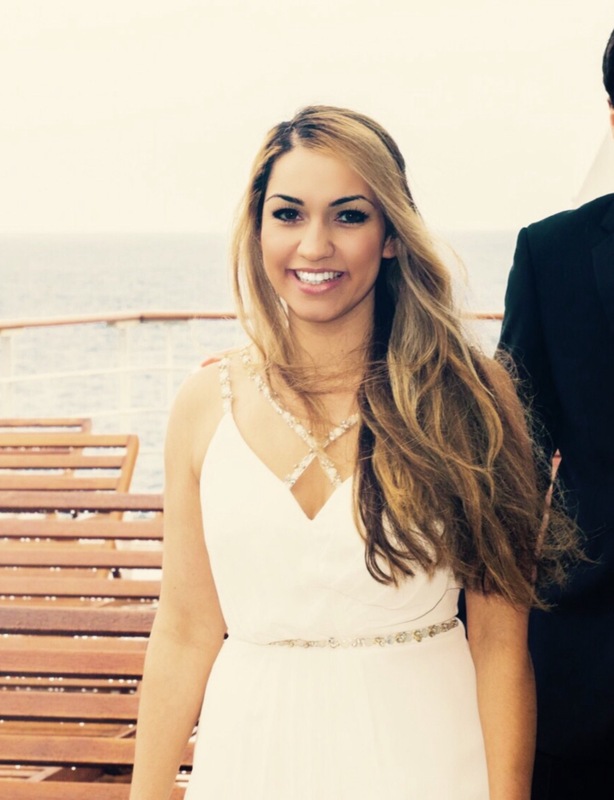 my name is Jasmin and I’m a flight attendant from and based in Germany. I want to take you globe trotters at heart on my journey and get you inspired for your next getaway. Meanwhile you can also read my lifestyle section. Since I really love my life at home I will share my favorite lifestyle hacks. I would love you to come along.